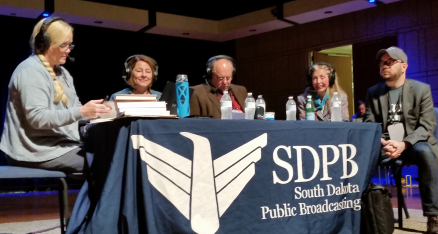 Washington, D.C. annual Book Fair, 5:30-8 p.m.
Janice Law, 2nd from right, on Dakota Midday, a National Public Radio program from South Dakota where Janice was a featured author making 5 presentations including both Capitol Cat and American Evita: Lurleen Wallace, at annual South Dakota Book Festival. 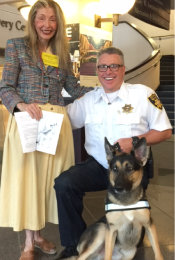 Law shows Felix the bomb sniffing dog, a sketch of his colleague Watch Dog, at the South Dakota Book Festival. ALABAMA LT. 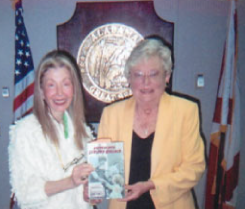 GOVERNOR KAY IVEY, (right) holds AMERICAN EVITA:LURLEEN WALLACE She also serves as President of the State Senate. 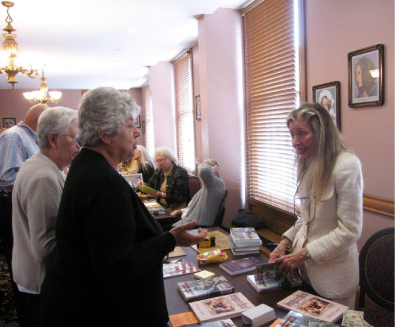 Law held a signing in the state capitol building, Montgomery. A history-based tale of magical realism educating children about the U.S. Supreme Court .A new character Supreme Cat helps achieve their goal. 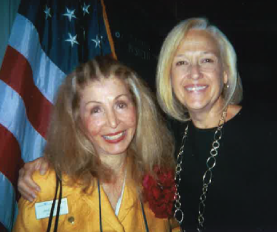 Read Deborah Kalb’s interview HERE with Judge Law about both Capitol Cat & Watch Dog Outwit the U.S. Supreme Court and about American Evita: Lurleen Wallace. Ms. Kalb is the daughter of veteran TV journalist Marvin Kalb. 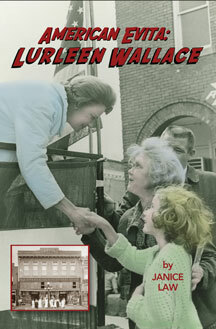 Narrative nonfiction American Evita: Lurleen Wallace. Born in the same era, both first ladies--of rural, humble birth, who did not graduate from high school--emerged as charismatic leaders; the trajectories of their high-profile achievements and dramatic life journeys paralleling in astonishing chrysalis patterns, eclipsing the political Suns of the steely-eyed, more educated, men of expediency they married. 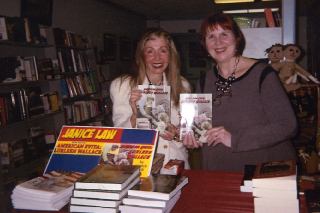 Go w/ Janice Book Touring! “How much I love this book! It is just so gripping, fascinating and engaging! Beautifully written too. Its revelations are sensational. The way Janice Law puts words together makes me want to jump up and down cheering”, writes Helen Anders, former Austin American Statesman. 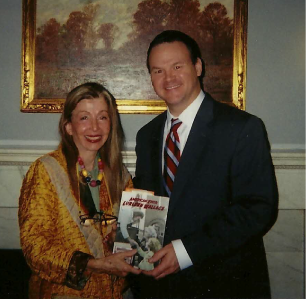 AE is Law’s 4th book accepted into Library of Congress collections. JANICE LAW signs at the 2015 Texas Book Festival in the Writer’s League of Texas booth. REPORTERS WHO BECAME LAWYERS: Former journalists Janice Law and Mary Copeland Gonzalez, both print journalists in Florida who became attorneys. 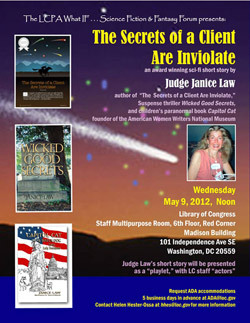 Follow Nancy Drew to American Women Writers National Museum to learn about Judge Law's exciting national literary project! See Feb 13 Video, Babies, Brass Band and Dancing! 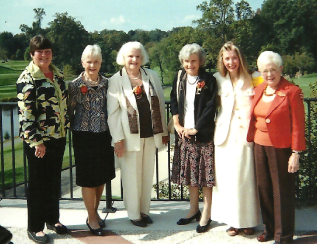 SPOUSES OF U.S. SUPREME COURT JUSTICES & guests: L-R Sue Patterson, President, American Lawyers Alliance, Maureen Scalia, Mary Ann Kennedy, Joann Breyer, Judge Janice Law featured speaker, and Janet Bullinger, chair. Texas Bar Journal "Write Stuff"
U.S. SENATOR JEFF SESSIONS’ Chief of Staff Rick Dearborn chat about Alabama history during Law’s visit to the D.C. office. 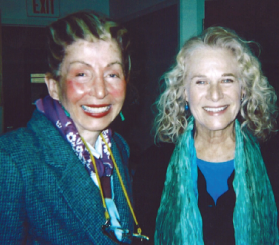 FIRST LADIES NATIONAL HISTORIC SITE: Law greets fans and signs books after her Legacy Series lecture in Canton, Ohio at the Library and Museum. 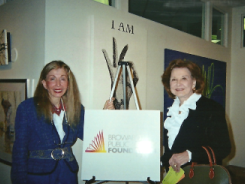 PAULA KERGER, PRESIDENT AND CEO OF THE PUBLIC BROADCASTING SYSTEM with Author Janice Law, at the Ken Burns Event at the National Press Club, Washington, D.C.
"The Secrets of a Client are Inviolate"
ALABAMA Governor Robert Bentley’s Chief of Staff Seth Hammett (right) meets with Janice Law in his office to discuss AMERICAN EVITA: LURLEEN WALLACE. 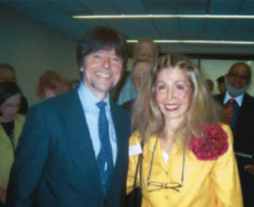 KEN BURNS doc film maker, chats with Janice Law at National Press Club. Burns and Law lived in Ann Arbor, Michigan near the same time period. For details, Click on Appearances Page. 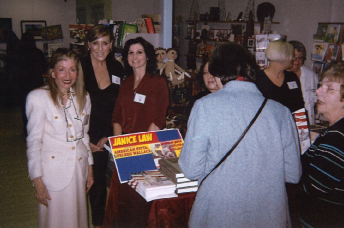 Janice Law visits with fellow authors at Nora Roberts’ Champagne “Girls Night Out”. Click Order page to see Janice Law with MSNBC/TV Host Chris Matthews, TV personality Patrick Buchanan, and other fellow authors. 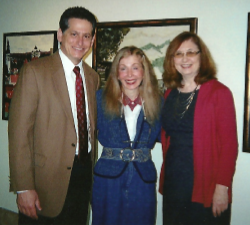 Click on top left of HP to look at book tour photos on AMER-LURLEEN page. Janice Law chats with international mega-selling author and fellow lawyer John Grisham about her 2007 book Yield: A Judge's Fir$t-Year Diary. 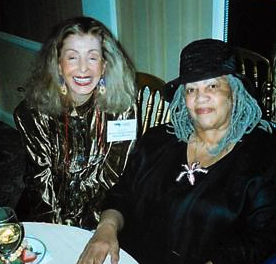 Law met Grisham in December, 2009 at WAMU radio in Washington D.C.
Princeton Club, New York City New York Center for Book -- Annual Hall of Fame Gala L-R: Janice Law, chatting about writing, with Toni Morrison, winner of the Nobel and Pulitzer prizes. Oscar winner ROBERT DUVALL chats with Janice Law at the National Press Club 2007 Author Night about her books. Duvall has won two Oscars, plus five Oscar nominations as well as two Emmys and four Golden Globes. Law is an avid Duvall fan. National Book Fest 2011, Janice Law discusses AWWNM with Pulitzer Prize winner and U.S. Poet Laureate (1993-95) Rita Dove. 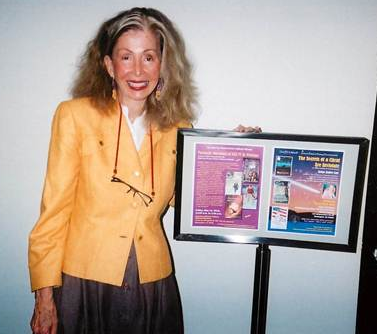 Law at Library of Congress with posters advertising her May 2012 lecture on her books. 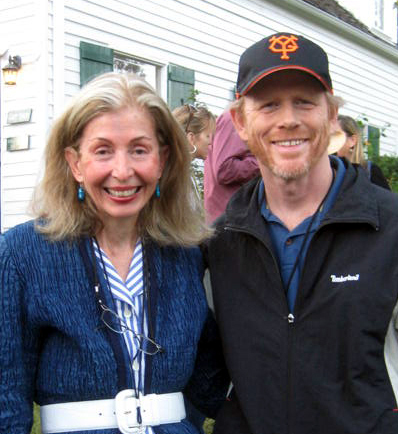 Janice Law visits with Hollywood director RON HOWARD about her thriller Wicked Good Secrets. U.S. Supreme Court Justice CLARENCE THOMAS autographs his autobiography To Judge Law, "with respect and admiration". 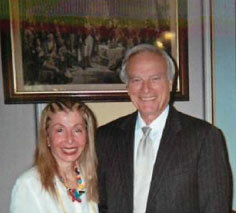 Thomas spoke in Houston in 2007 to Fed Bar Assocation. Janice Law with Helen Hester Ossa @ Nov 19 Nora Roberts event. Contact Judge Law if you would like her to speak to your book club or civic group.